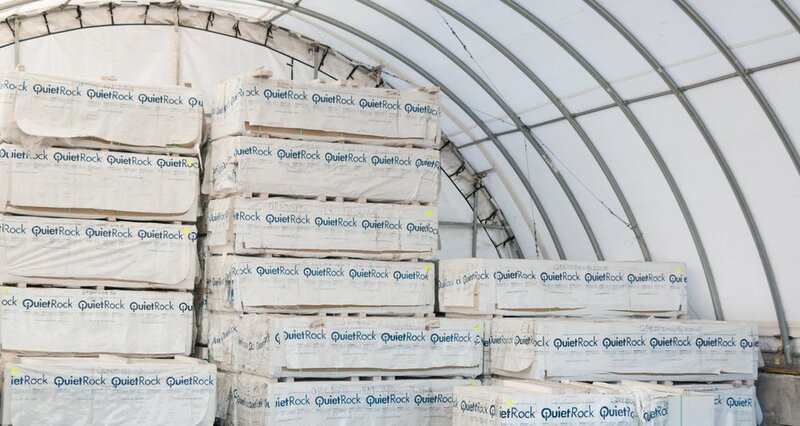 Our logistics operations were born out of our desire to maximize efficiency for the receiving and distribution of our own products in the New York Metropolitan area. 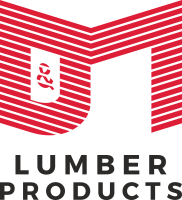 As our space and capacity has increased, we began to offer our services to other building products distributors. Cargo arrives by rail or container, without the costly delays of traffic or tolls, and is held by us for release as required by the owner. 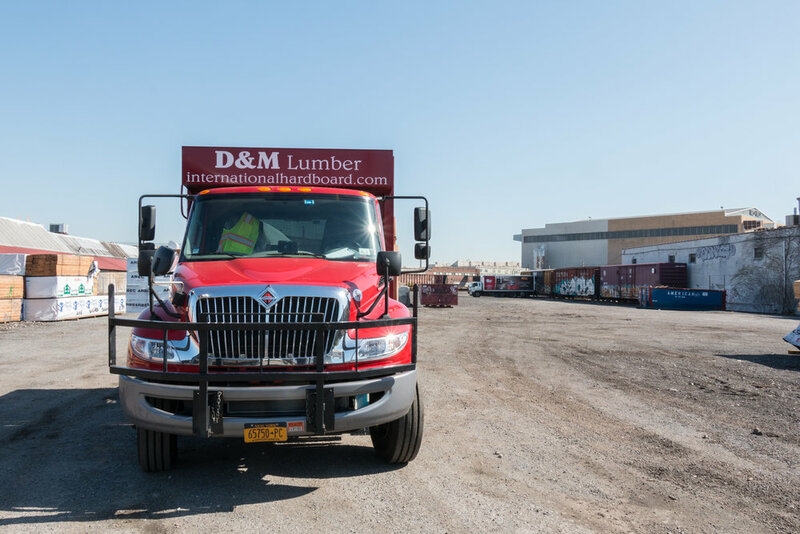 D&M operates a five acre rail reload operation in Maspeth, Queens under license from the New York and Atlantic Railroad. 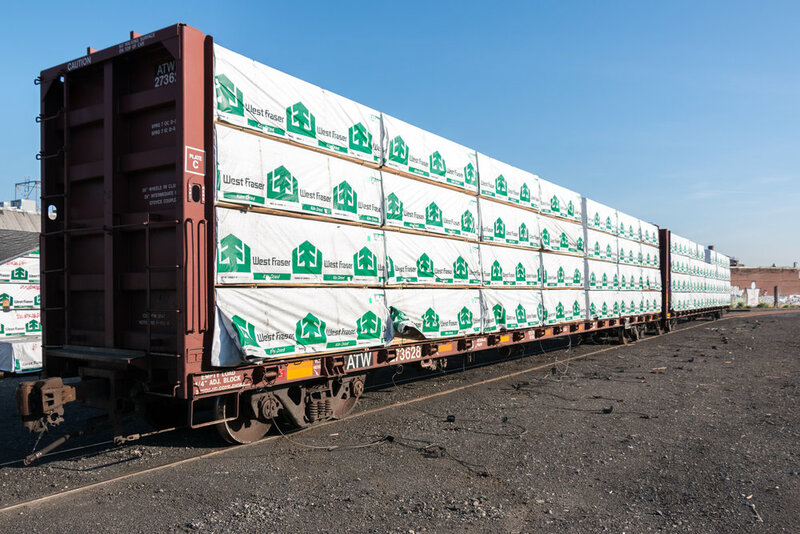 Services offered include stripping of flatcars and boxcars, outdoor and covered storage, and reload onto customer or end-user truck. 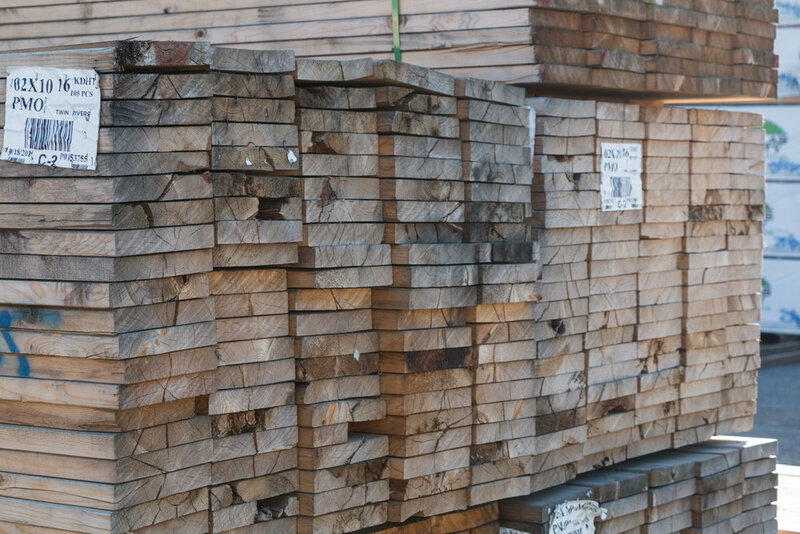 Products handled include lumber, wood panels (plywood, OSB etc. ), and gypsum board.